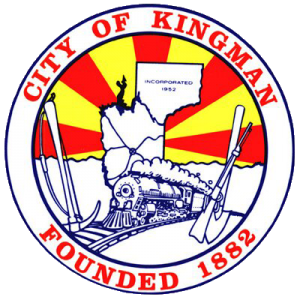 The City of Kingman is the county seat of Mohave County, Arizona. The City has a population of approximately 29,000, with a area population of 60,000. 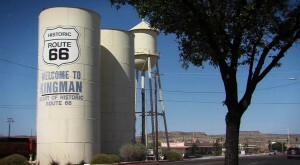 Kingman is the crossroads of the Southwest with I-40 and the future I-11 (US 93) crossing in Kingman. 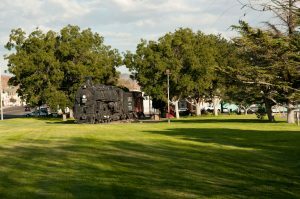 BNSF Railways, connecting Los Angeles, CA to Fort Worth, Texas passes through Kingman. An elevation range of 3100 to 3800 feet above sea level allows Kingman to be cooler than the other Arizona cities. 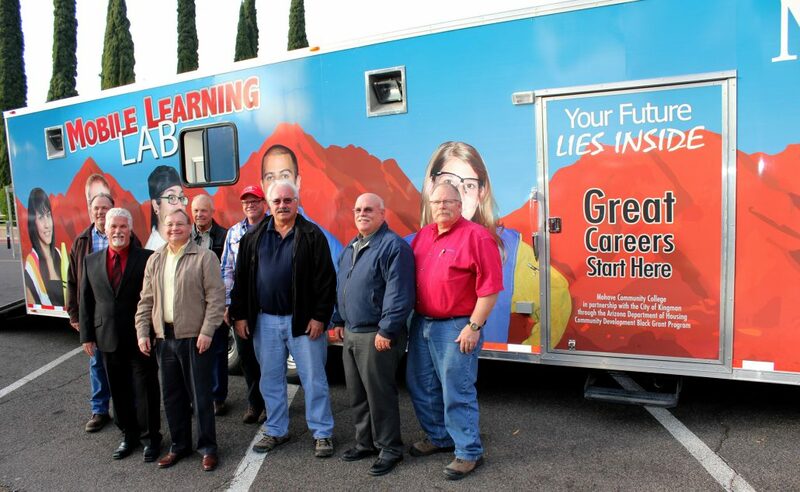 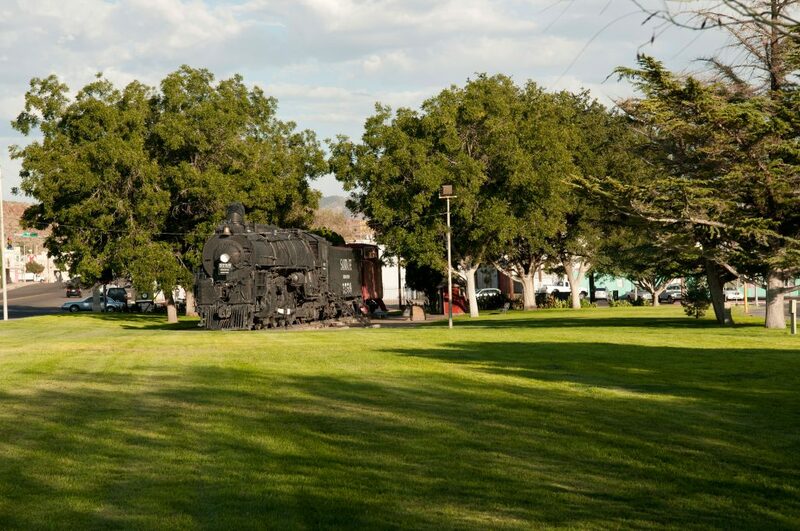 Manufacturing, mining, agriculture, health care are economic base of Kingman. 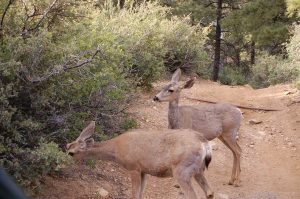 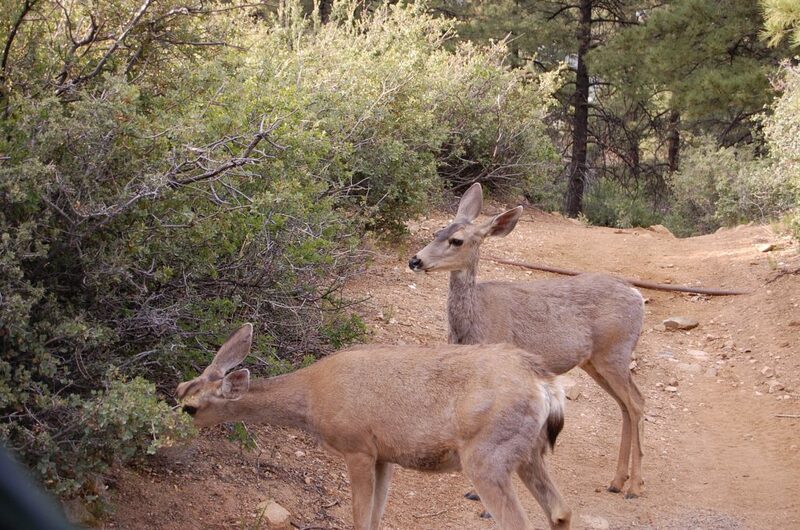 Hualapai Mountains provides wildlife habitat and forestry activities. 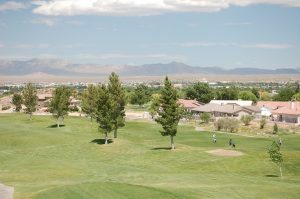 Kingman is a full-service general purpose local government that provides a wide-range of recreational programs and facilities. 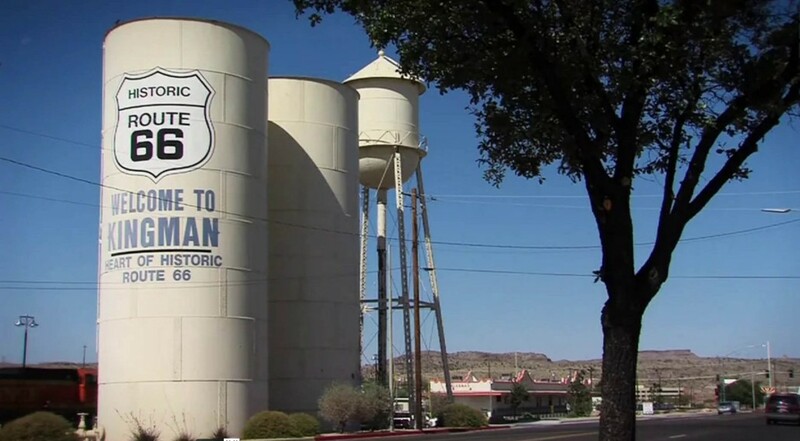 Kingman is known as the heart of Route 66. Housing is affordable. 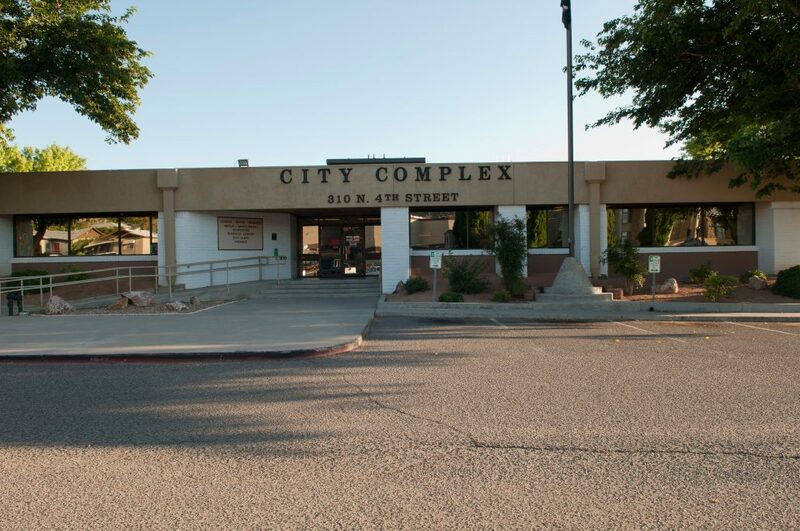 The City is the manufacturing center of Mohave County and has the largest concentration of manufacturing facilities outside of Maricopa County (Phoenix area) in Arizona. 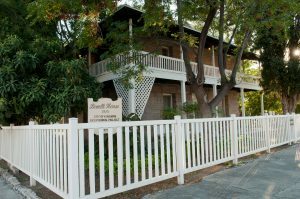 Ignite Brand Marketing I-Corp Arizona, Inc.